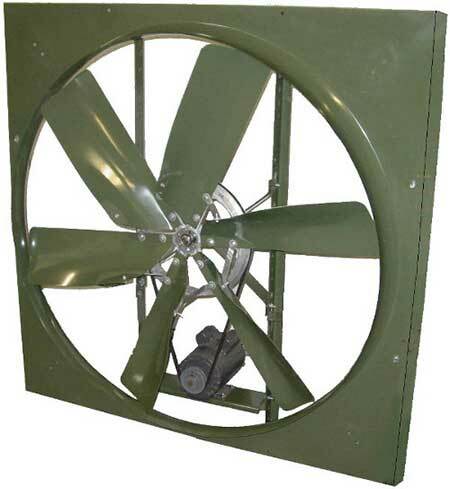 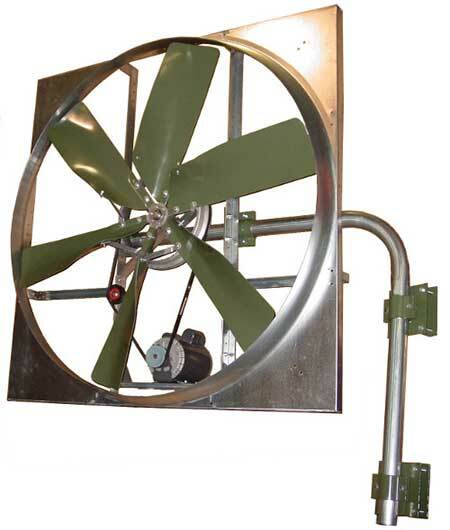 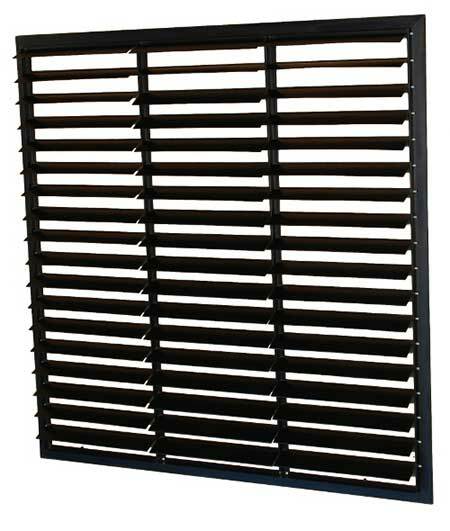 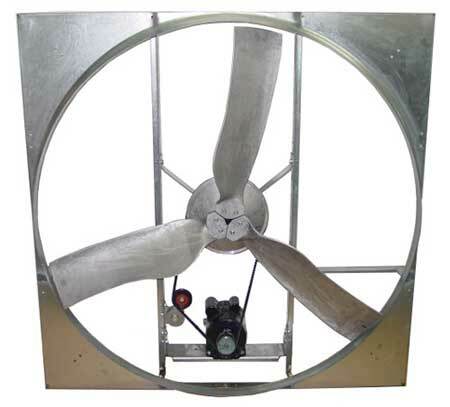 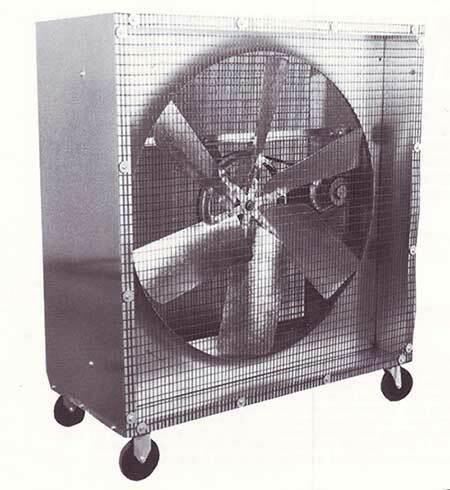 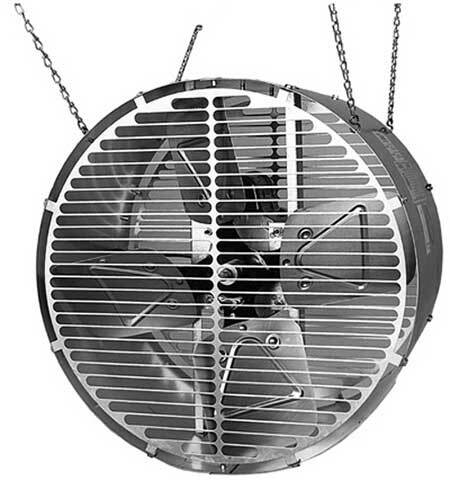 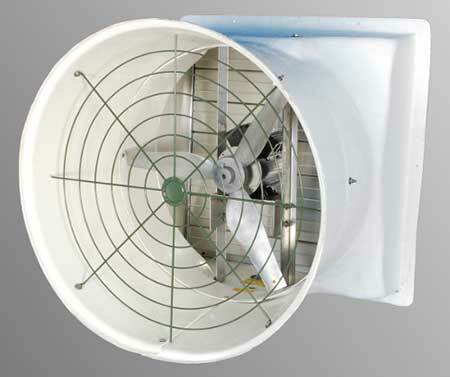 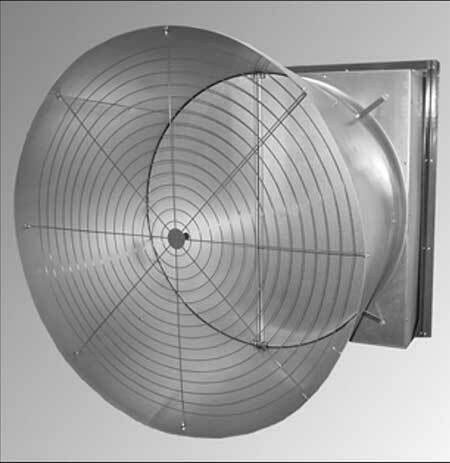 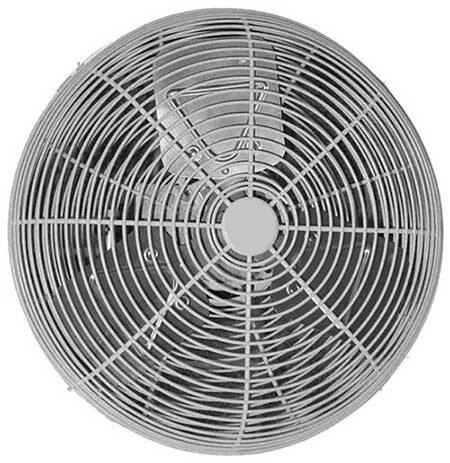 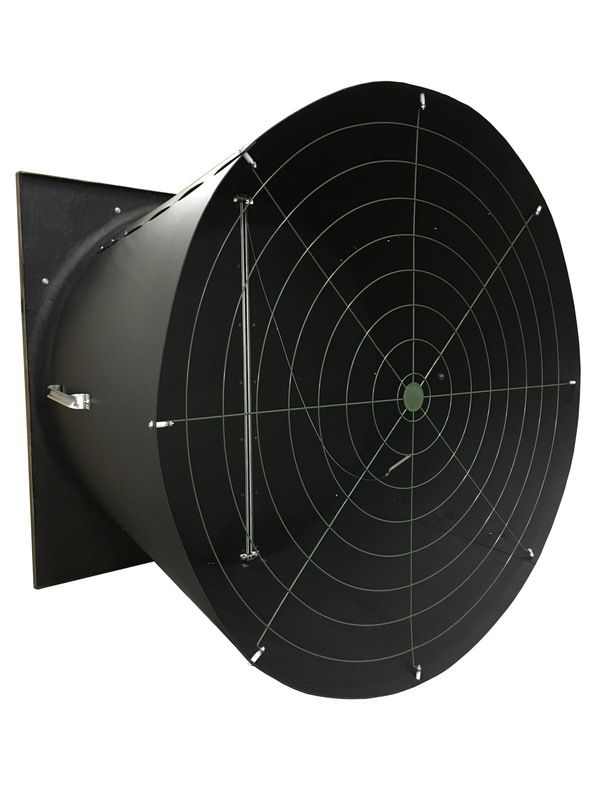 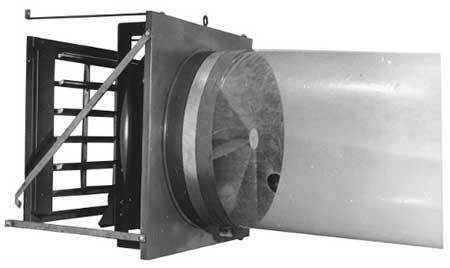 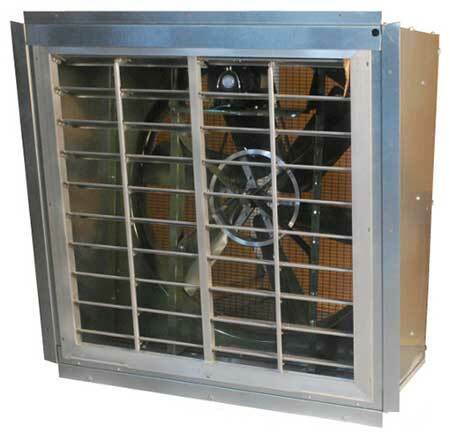 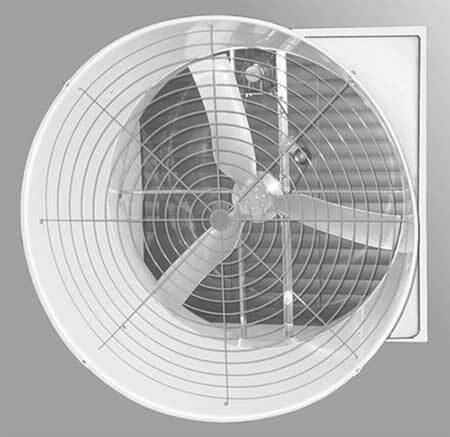 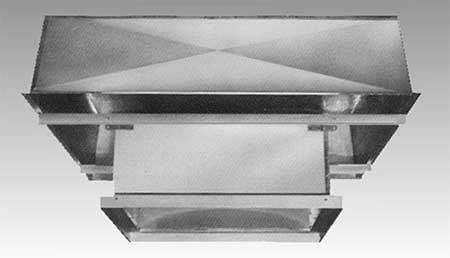 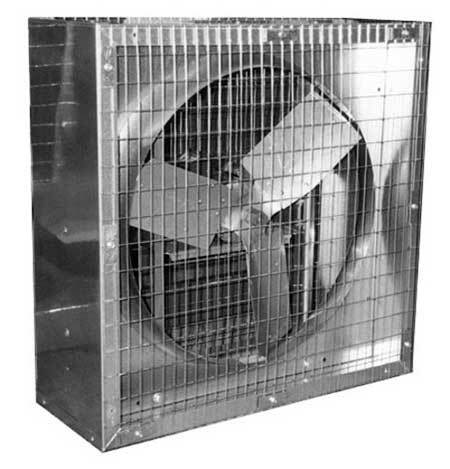 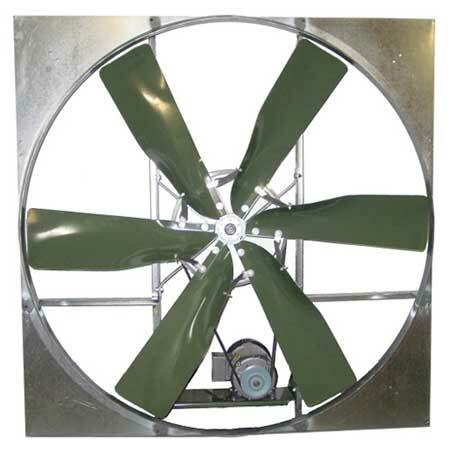 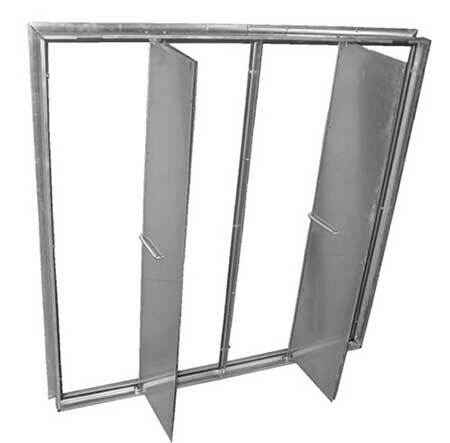 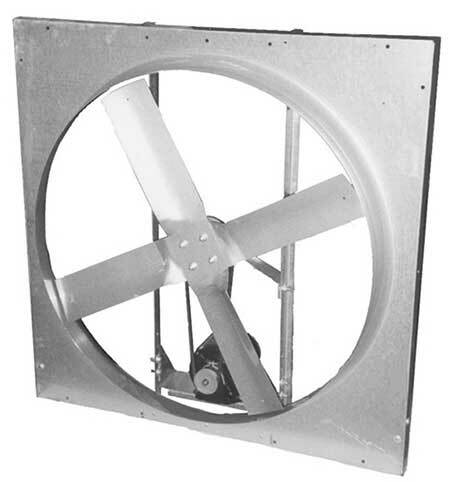 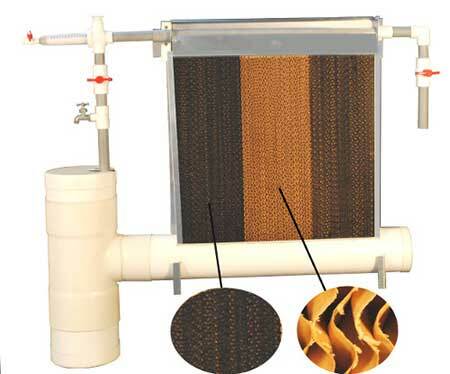 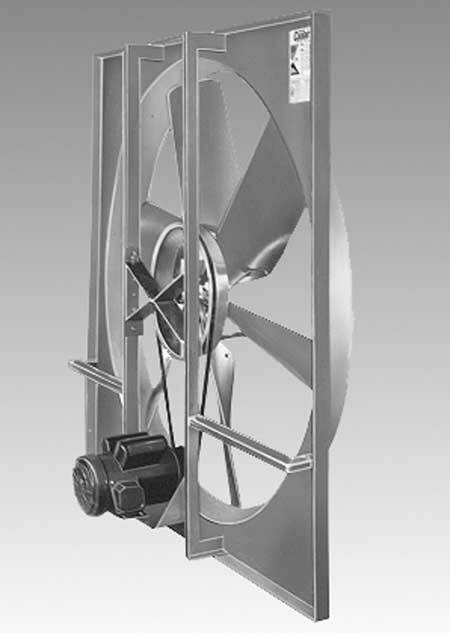 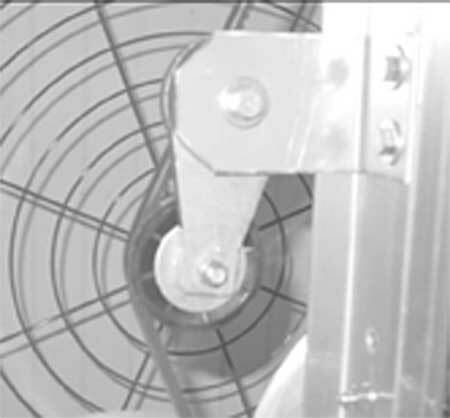 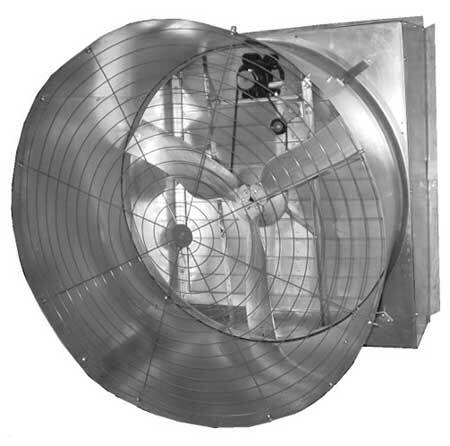 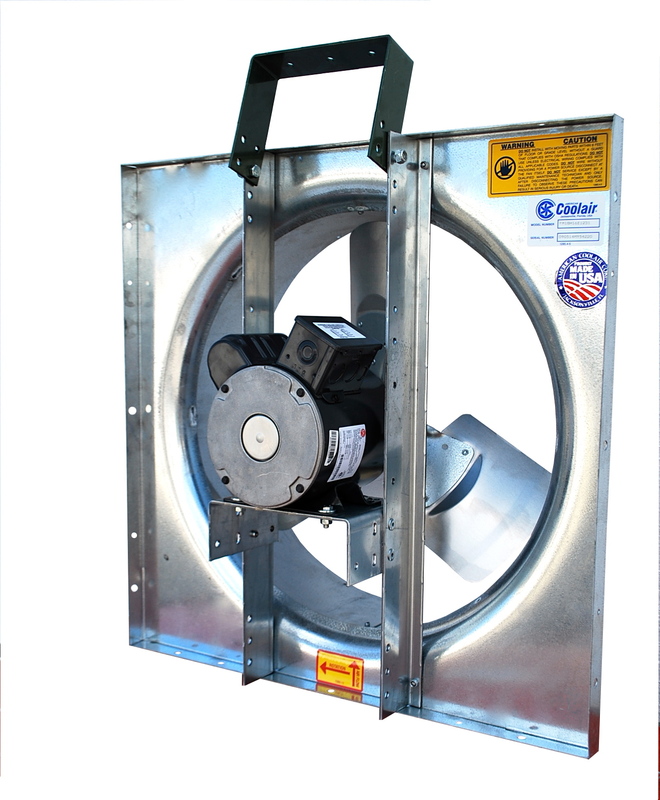 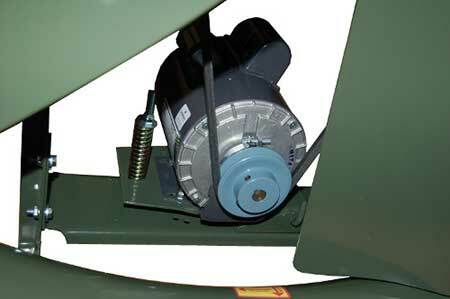 The slope wall housing allows the shutter to be placed on the intake side of the fan and eliminates air turbulence that occurs with the shutter on the down-wind side of the fan. 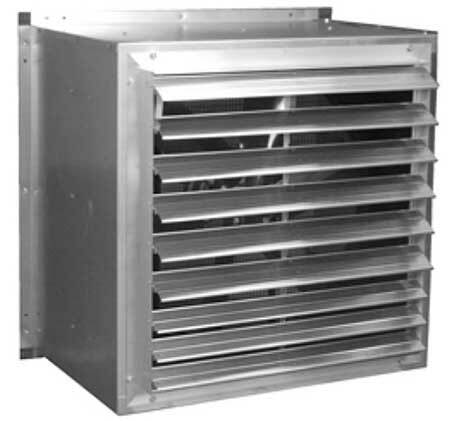 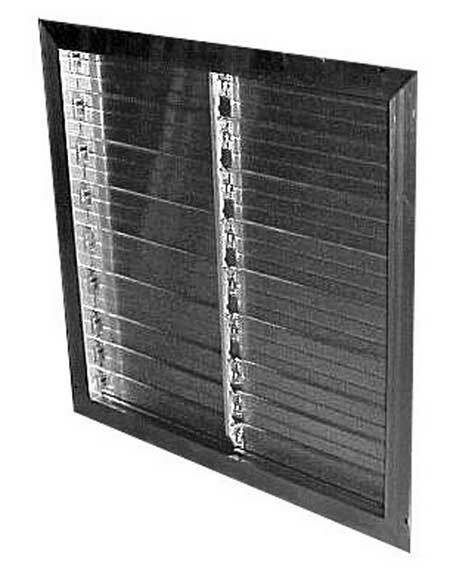 Locating the shutter on the inlet prevents the warm air from being lost through the metal wall housing to the outside cold air in cold climate conditions. 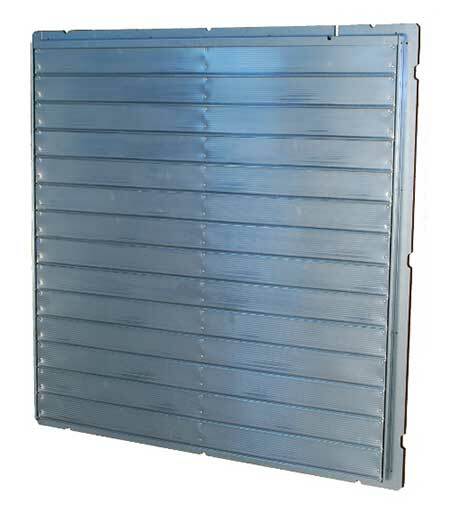 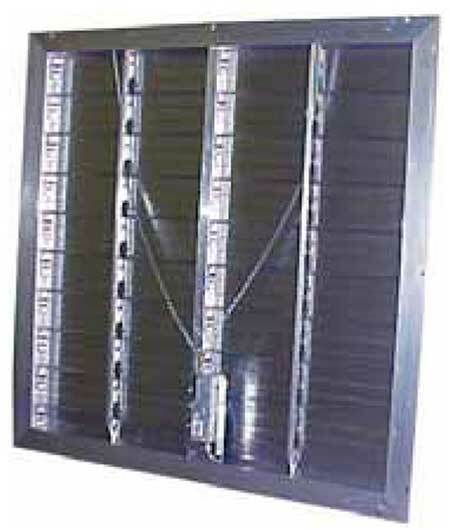 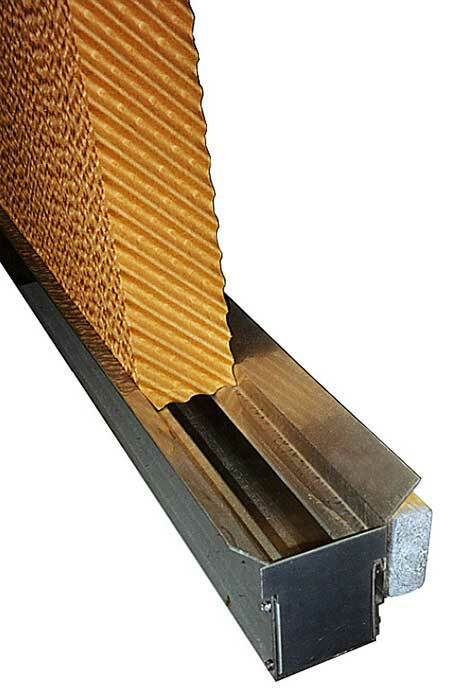 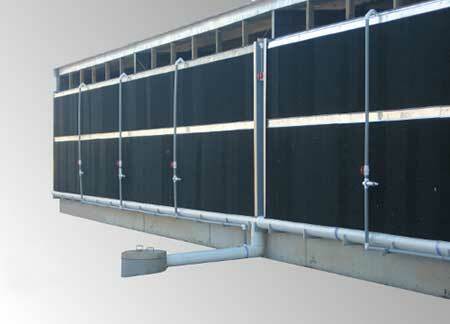 The slope wall housing is constructed of galvanized steel for long, durable wear and low maintenance.